Buy a Lot at Bedico Trail - Our Newest Neighborhood! Lots for Sale Starting From the $40’s! Choose Your New Home Neighborhood! Number ONE Rated St. Tammany Parish Schools! 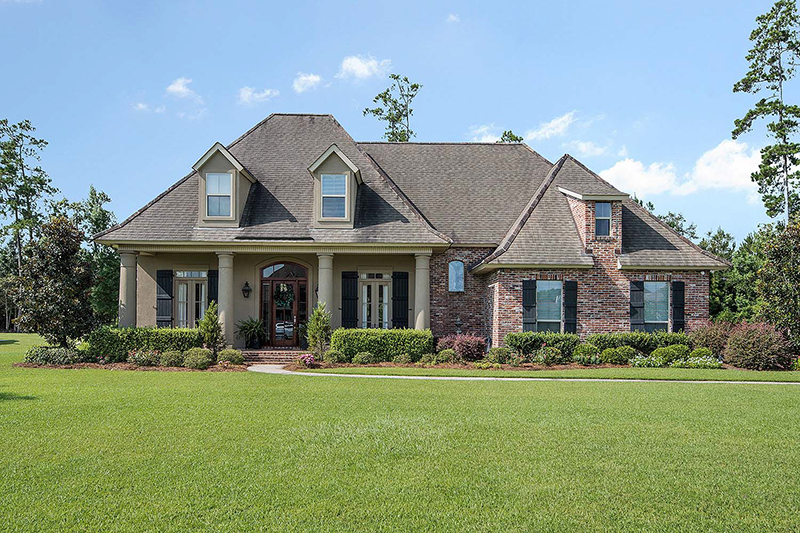 Visit the Fastest Selling Neighborhood on the Northshore! 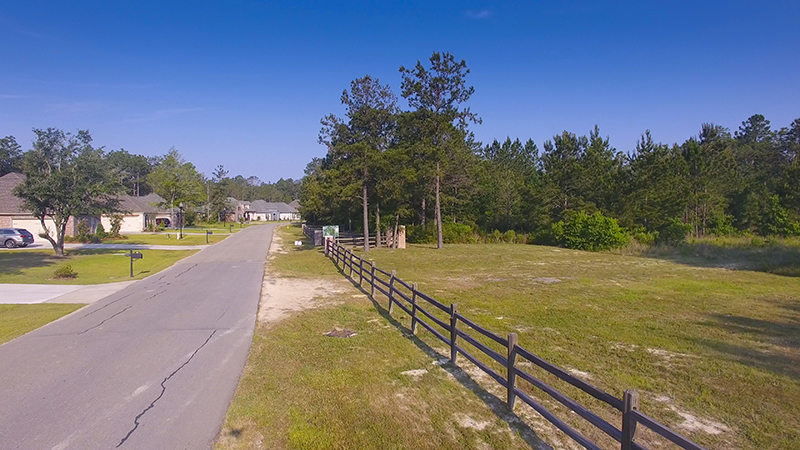 New Neighborhood Lots Are Now Available! 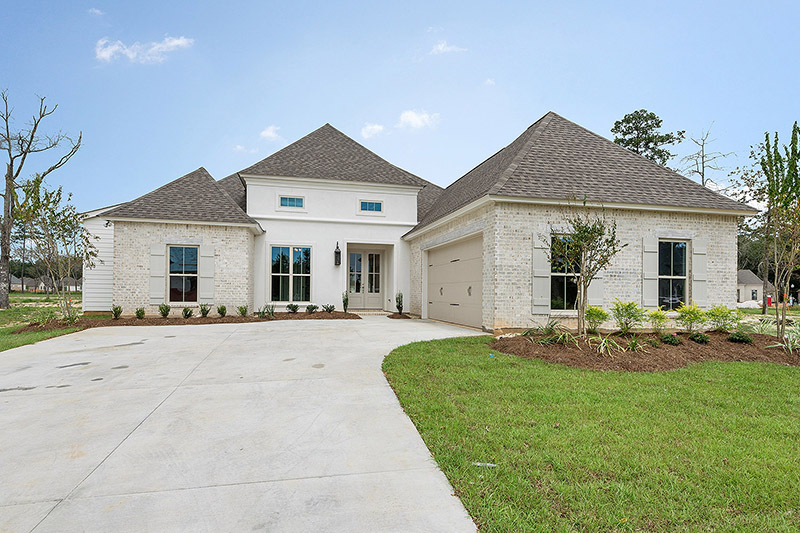 Welcome to Bedico Creek Preserve, home to St. Tammany Parish’s newest master planned community. Bedico Creek is a thriving development by renowned Developer David Waltemath who has turned this 1,000-acre property into a Conservation Community development with over 60% of the land dedicated to parks and green spaces. 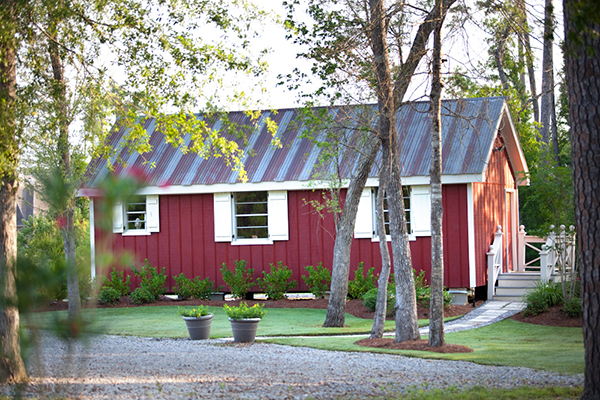 There is a rich and interesting History to Bedico Creek Preserve in getting where it is today but one thing is for sure, Bedico Creek will become one of the most outstanding communities in the South! 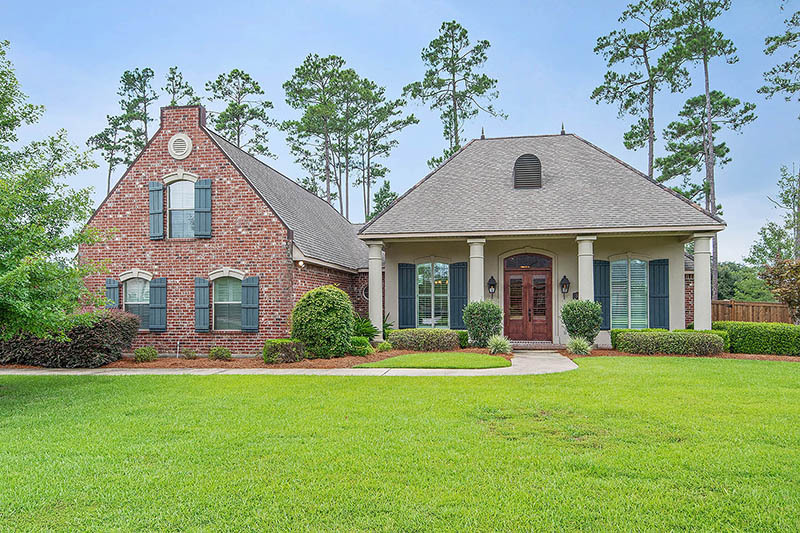 Currently we have 10 Active Neighborhoods of different style and character and a constantly growing list of St. Tammany Parish’s most qualified and award winning Builders building homes in the community. Bedico Creek features Lots for Sale from the Mid $70’s to the $250’s and Homes for Sale from the $270’s – Over $1 Million. CLICK HERE FOR OUR NEW COMMUNITY BROCHURE! 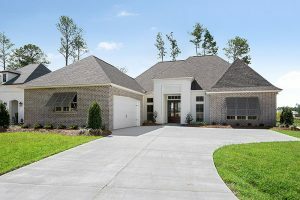 In addition to the Lots and Homes for Sale, Bedico Creek Preserve offers an array of in our Master Planned Community. Amenities built into our wildlife habitat include 3.5 miles of concrete walking, jogging, hiking and biking trails, complete with a Trails Master Plan to navigate the paths. Other natural amenities in our new home community include an Outside Fire Pit at Sunset Point, Fishing either by the our lakes or off of the dock near the Pavilion, Camping, 20+ Acres of Lakes, a 375-Acre Nature Preserve, and up to 200 Acres of Parks & Greenspaces. 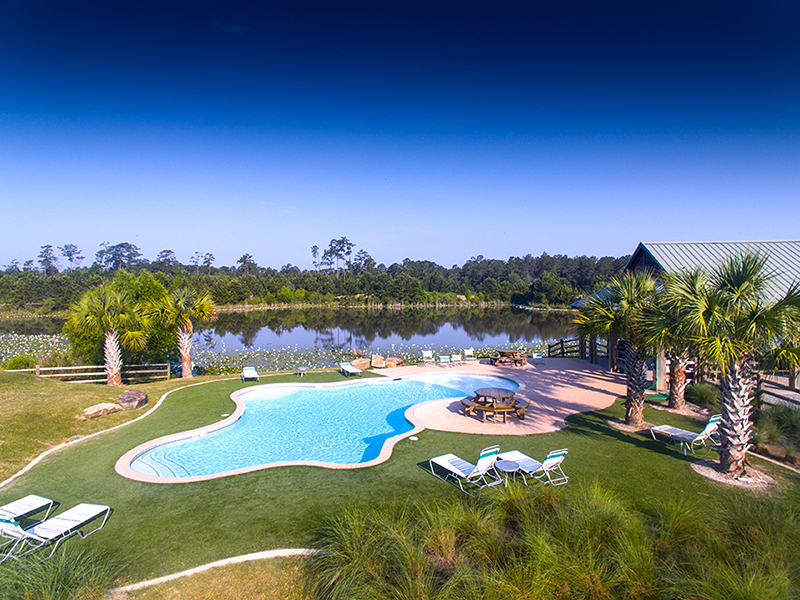 Planned community amenities include two community swimming pools both with Pavilion areas – covered, open-air gathering places next to water features available for neighborhood and private parties, crawfish boils, and dances, a Fishing Pier, a Disc Golf Course, and boat and RV storage for our homeowners. 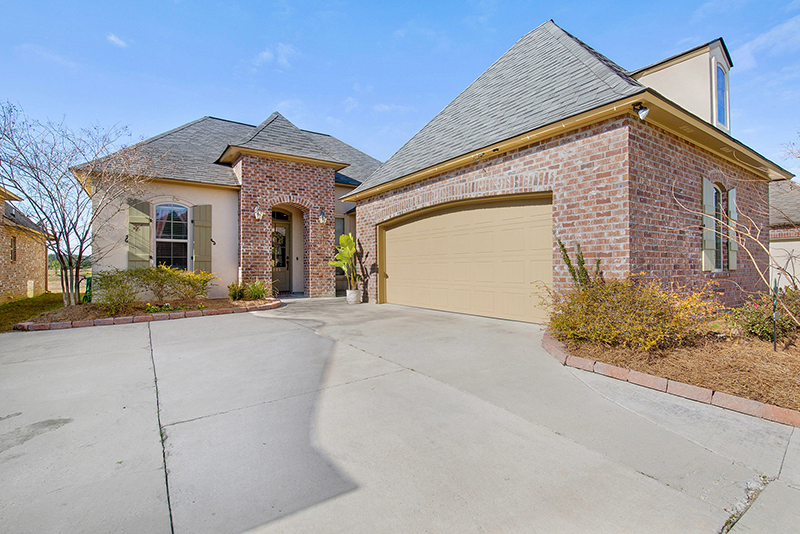 Bedico Creek is a gated community with a beautifully landscaped entrance which is golf-cart friendly and home to many different species of native Louisiana wildlife. 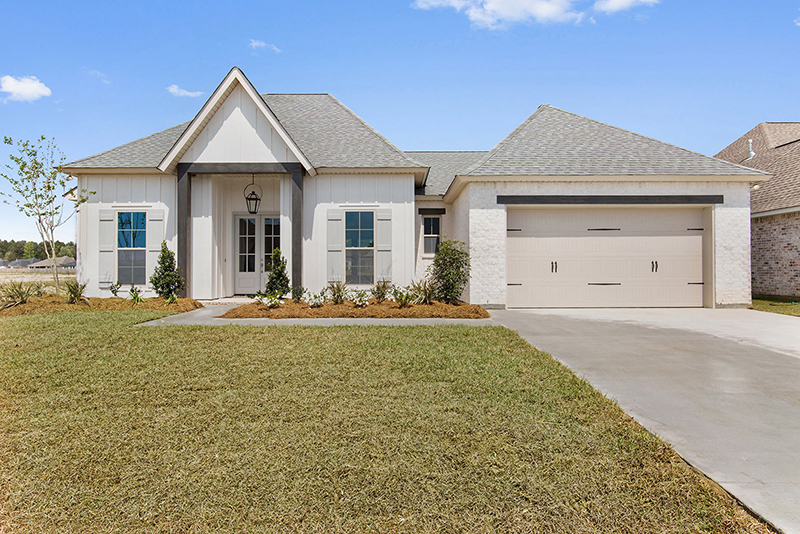 In addition offering the best of all worlds with a private, natural setting and 10 distinct Neighborhood locations from which to choose, Bedico Creek is also located just 3.2 miles from Interestate 12 and less than 6 miles from shopping in Covington. Also, Bedico Creek’s Madisonville school district is considered one of the best in not only St. Tammany Parish but also in the state of Louisiana. So Why Not Buy One Lot and Get 500 Acres Free? 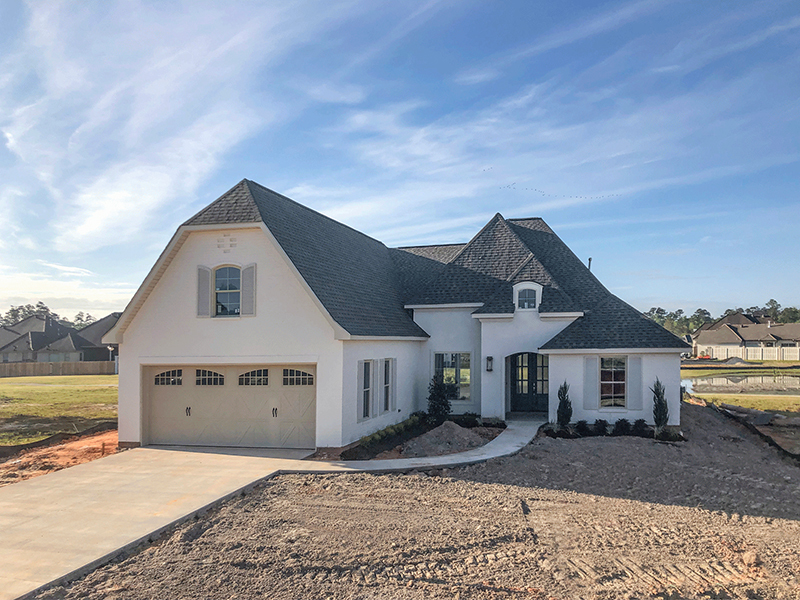 So, whether you are looking for a new homesite or a new or custom home, you can find both within many existing and planned Neighborhoods at Bedico Creek. 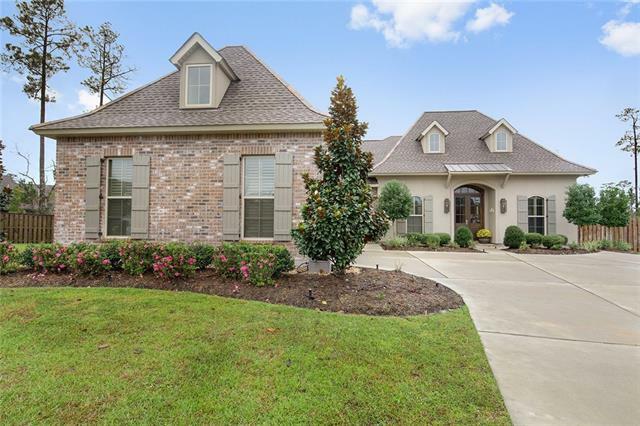 Surrounding your neighborhood is almost 500 Acres of parks, green space, and water features throughout a community that continues to be developed as a nature preserve and wildlife sanctuary right here in Madisonville, Louisiana. 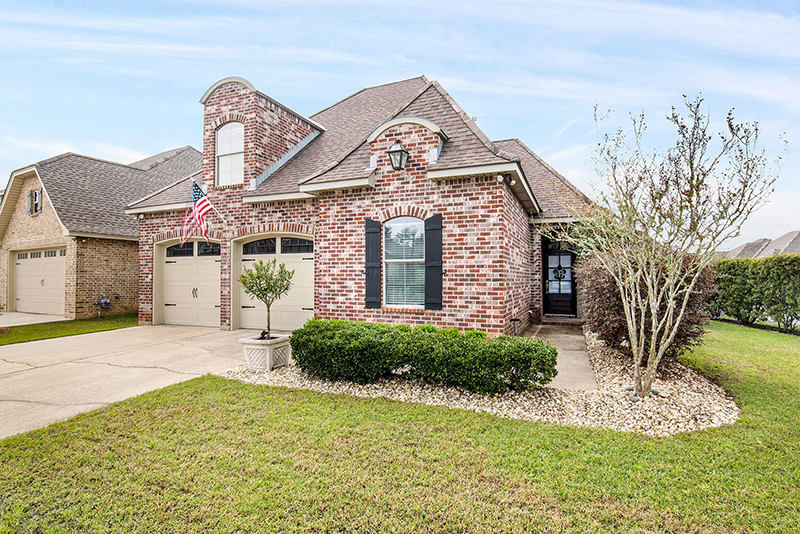 For More Information About the Community and the Homes & Lots For Sale, Please Contact Us at 985-845-1988 or E-mail Us at Info@LiveBedico.com.